The Losing Weight Common Sense Post! Are you considering a new weight loss plan? This may not seem possible but over half of us in the U.S. go on a diet every year. Obviously most of us fail miserable and those who are successful usually fall back into bad habits and regain the weight sooner than later. 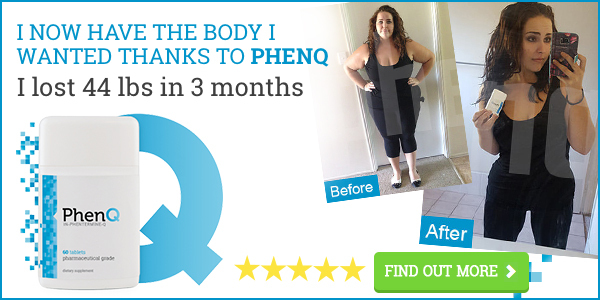 This failure rate drives many to explore what are deemed commercial weight loss plans. These are the heavily advertised and normally expensive programs that offer support and more hope. But before you break out the credit card, let’s take a look at a few things to think about when picking your plan. First, make sure that the program you choose offers weight loss that is slow and steady. Steer clear of anything that promises rapid weight loss as it is guaranteed to be a fad diet. Secondly, ensure that your diet is going to be safe. You should be getting all of the recommended daily allowances of vitamins, minerals, proteins, and fats. To avoid starvation, women should get at least 1200 calories a day and men 1600. Thirdly, get a written statement that shows all of the fees that you will incur on the program including any special foods or supplements that you have to buy. Fourth, look for success stories for the diet in question. If there isn’t a bunch, look elsewhere. Lastly, make sure that the “professionals” who are going to be advising you are indeed certified and/or registered. Next articleShould You Join A Fitness Center? Stop Eating Bread and Lose Weight? Three Foods To Avoid When Eating Out!